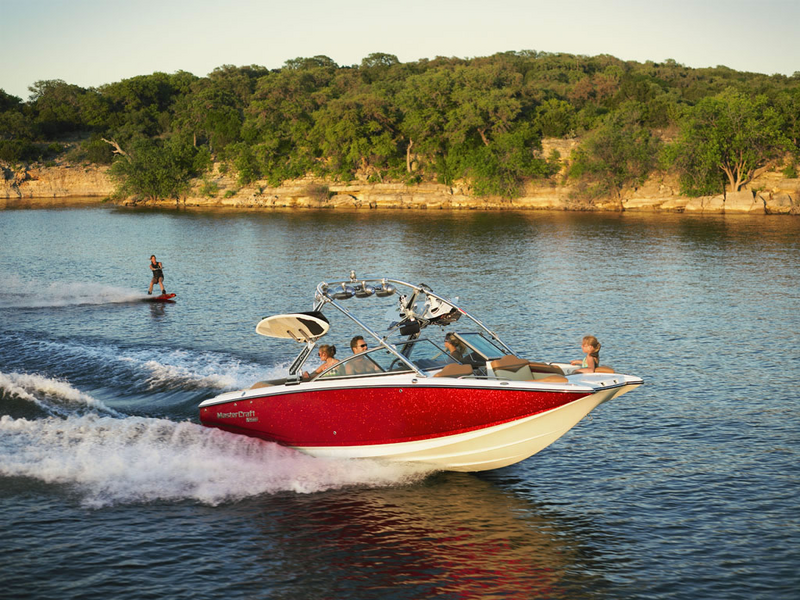 Temple Bar Boat Rentals and Resort with Marina has long been renowned as a headquarters for fishing, lake tours, and water-skiing at Lake Mead. 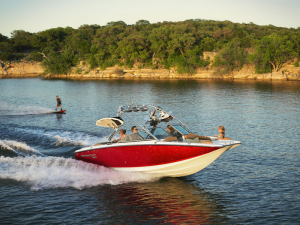 Temple Bar Marina Boat Rentals and jet ski rental is the place to go to “get away from it all.” Services and amenities are not for everyone at Temple Bay with little to none, so come prepared. You’ll find lakeside lodging, PWC watercraft, restaurant / lounge, wakeboard lessons, waverunner rentals, ski boats, wakesurf boats, wakeboard boats and personal watercraft rentals. There is a fuel dock, and the fish are plentiful at Lake Mead. Temple Bar Marina is a water skier’s dream, with un-obstructed runs of 20 miles in either direction. You will need to bring all supplies with you as the marina store is extremely limited, Temple bar marina is about an hour and a half away from Vegas. There are no telephones in the lodge rooms but there are pay phones. There is spotty cell phone reception and it is extremely limited.